Education @USGBC is your one-stop shop for growing your knowledge about green building and sustainability, and that includes SITES. From guidance on earning your SITES AP credential to continuing education that helps you maintain it, you will find resources there to support your learning. Are you new to SITES and are looking for a detailed walk through of the rating system? Check out the Exploring the SITES Rating System series. Do you need a study plan to earn your SITES AP credential? Our SITES AP Exam: Four week study plan walks you through what to study each day to prepare you to pass the exam. Have you earned your SITES AP credential and are looking for ways to maintain it? Our SITES CMP playlist is here to help! Take all the courses in this playlist to fulfill your credential maintenance requirements. Or, browse additional courses on Education @USBGC. 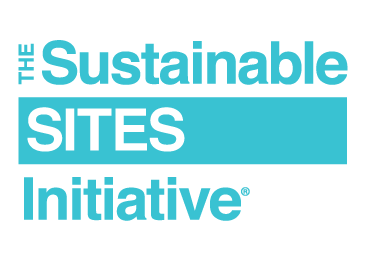 The courses in the SITES CMP playlist cover key topics relevant to SITES professionals, such as water reuse, sustainable materials, construction management and sustainable site selection. New to our learning platform, Education @USGBC? Learn more. Education @USGBC is always adding new content, so check back soon to see what else you can learn.